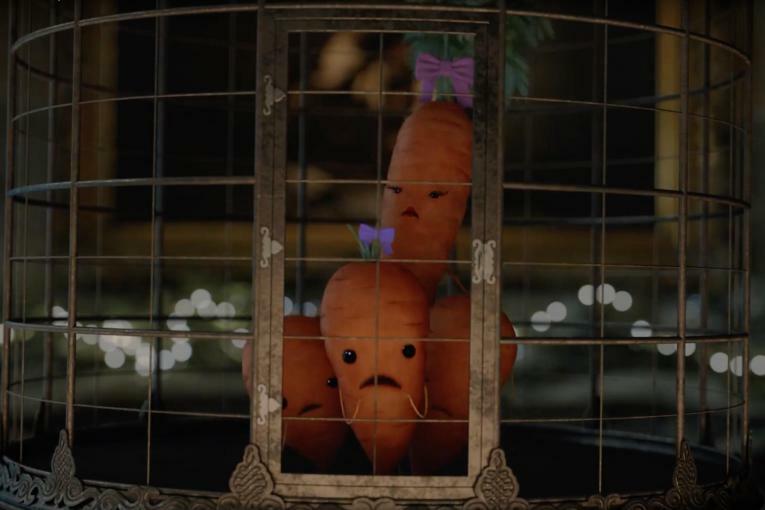 An adventurous carrot (who doesn't want to be part of the Christmas roast turkey meal) sets out to meet Santa in Aldi's U.K. holiday spot, embarking on an epic journey across the dinner table. 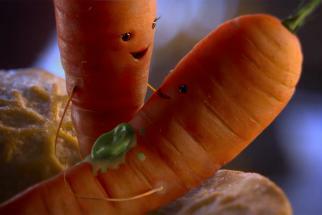 Narrated by much-loved English actor Jim Broadbent (perhaps best-known to international audiences as Bridget Jones's father, and Horace Slughorn in "Harry Potter" ) the tale is accompanied by the familiar John Williams' "Home Alone" soundtrack as we see the carrot negotiate various Aldi foodstuffs as if they were peaks and rock faces until finally his dream comes true. 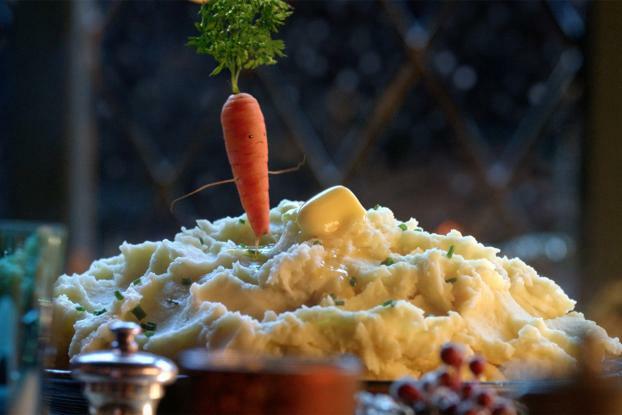 Whimsical and heartwarming, it reminds us a little of children's classic "Stick Man" by Julian Donaldson. 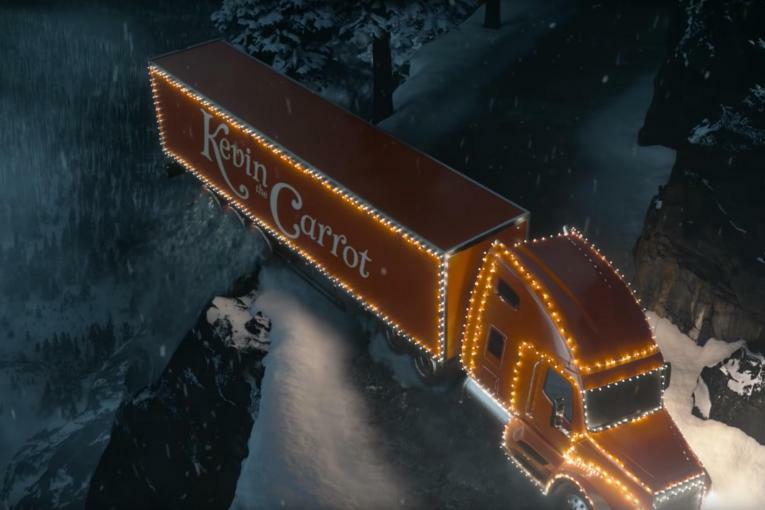 Aldi teased the spot in the days before it broke with the hashtag and Twitter account "Kevin the Carrot," even slyly suggesting that the trails might be for the new John Lewis ad (which is due to launch later this week) with tweets like "Orange is the new 'Man in the Moon." 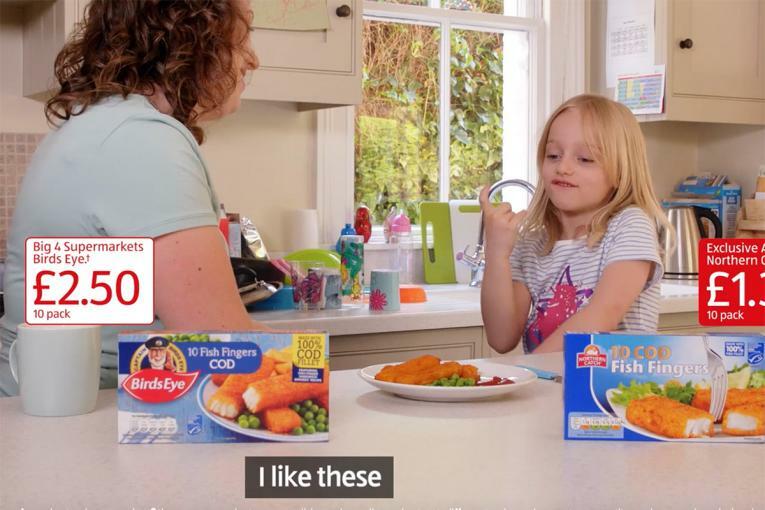 While it may not be quite up to the Dougal Wilson/John Lewis standard, the spot is a little more traditional than Aldi's previous rather irreverrent approaches to Christmas advertising (indeed, last year it spoofed John Lewis) and is likely to have mass appeal; and given Aldi's transformation from challenger brand to mainstream retailer in the U.K., it could be a smart move. 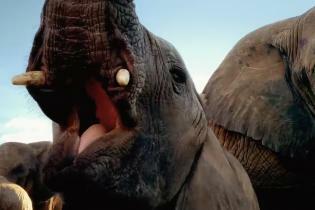 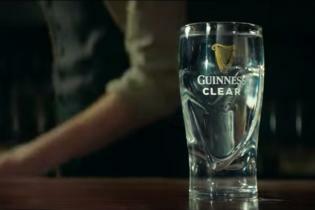 The spot is by McCann Manchester, and directors were Todd Mueller and Kylie Matulick at Psyop/Stink.